I have only been shooting photography for a little over 3 years now. Things have progressed so quickly during that period of time that I haven't really had the chance to look back at the evolution of my photography. I had to think thing long and hard about the investments I have made over the 3 years and the things that really changed the game for me. I'm a completely self-taught photographer and have had many late-nite knowledge binges on YouTube. I scoured the internet for hours finding the best, most reasonable DIY solutions to build my portfolio. Eventually, I found solitude in purchasing quality gear that wouldn't fall apart. But, right out of the gate I didn't know where to start. Luckily, I had a strong group of colleagues that gave me solid advice when I asked for it. Although I may not have 30 years under my belt, I have spent the last 3 doing nothing but photography. I've been heavily involved in the gear industry and I've seen a lot of things rapidly change. I can only speak from experience and it's those experince points that can back up what I say. 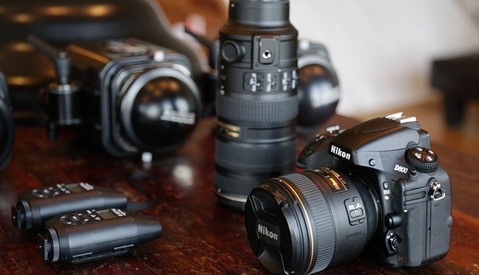 One of the first Items I purchased from my friends at B&H Photo was a Nikon SB-600 speedlight. I was enamored with with artificial flash, but it was still a mystery how photographers captured those dramatic portraits I yearned over night after night. I realized that I could use a TTL cable to get the flash off the hot shoe, but it only left me with a 3 foot distance. My curiosity peaked and on a causal trip to my local camera store, I asked if they had a 30 foot TTL cable. With a look of confusion they answered, "Yes, but why don't you just use wireless radio triggers". At that very moment I probably looked similar to a child to who just been photographed on Santa's lap. Deer in headlights. Confused, I asked for an explanation and once explained, everything became clear. With that, I left the camera store with a cheap pair of Promaster radio triggers. Suddenly, everything had changed, I was able to take my flash off camera and place it wherever I wanted. After burning through several brands of cheap radio triggers I finally settled with a set of PocketWizards Plus III's and I never looked back. It took a lot of misfires and cheap repairs to learn that it's important to invest in quality, because if you don't you'll always end up buying the product twice. 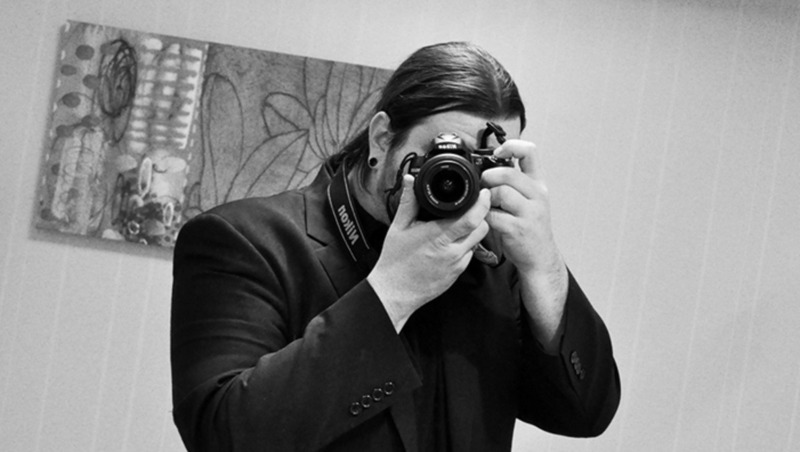 In 2011, just 6 months into my photography career, I became heavily involved in the local photography community. 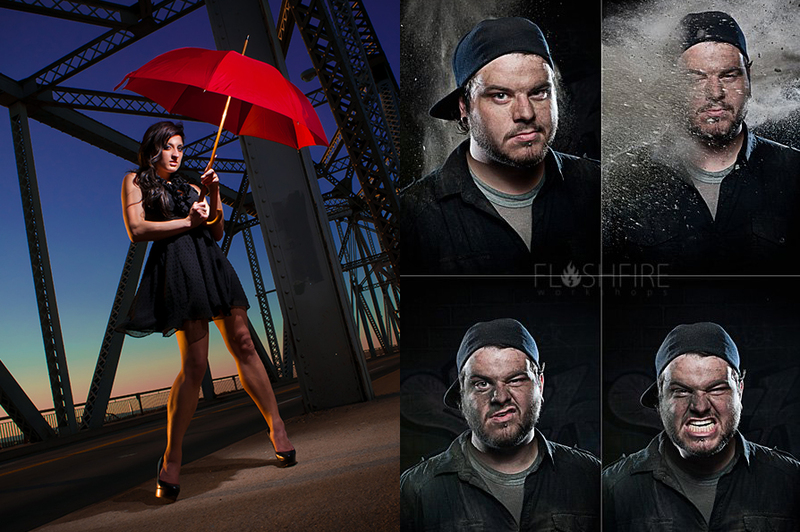 Through this group I learned about Brett Jarnigan, who happened to be hosting his "Flashfire Workshops" for a small group of select photographers. At first glance of his portfolio, I was hooked. Brett's use of cross-lighting and light painting was something that I had never seen from any photographer. I knew had to attend, but with all the camera purchases, I was flat broke. Fortunatly, I had spent the first few months of my photography career exploring remote locations and abandoned buildings. So, Brett and I worked a deal. I acted as a tour guide for the workshop and was able to learn as a normal student in the class. I always had a good vision and knew what I wanted, but I just didn’t have the technical knowledge to see it all through. This workshop is what pushed everything through the glass ceiling. Unfortunatly, Brett is no longer hosting workshops, but has really become quite the entrepreneur with the Lightroom Re-Touching Toolkit. Those photographers close to me, saw a switch flip. To this day many tell me that is where everything really changed for my photography, I haven't taken a workshop since. I don’t recommend taking workshop after workshop in the endless pursuit of the best knowledge. Just do a fair amount of research beforehand and invest in the best! Shameless Plug Alert! 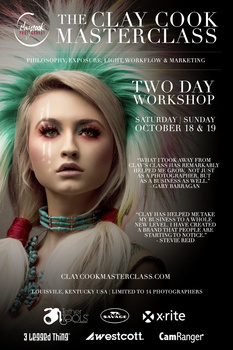 I’ll be hosting my annual “Masterclass” October in Louisville, Kentucky. 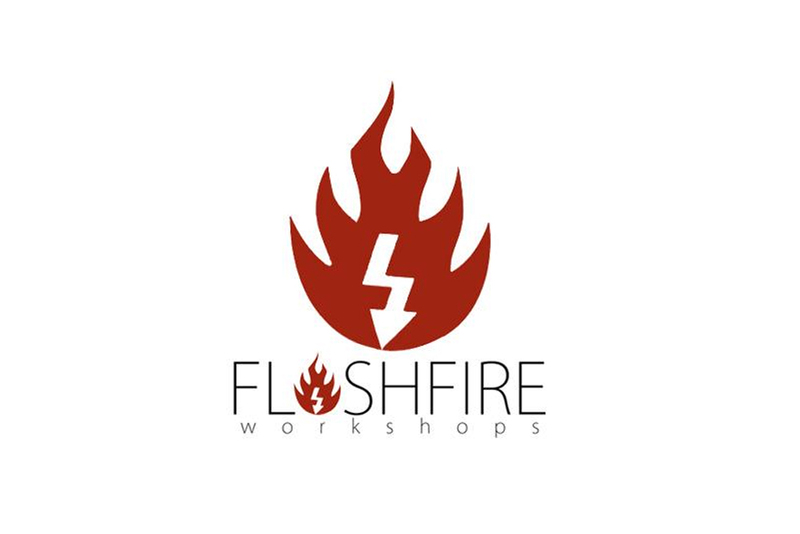 The workshop will cover absolutley everything. From my philosophy to lighting to post processing to marketing and back. It’s just so revealing that I can only have this workshop once and year and it’s limited to just 14 photographers, so if you’re interested, then don’t miss out on the opportunity. More information here. Everyone's knows my history with this device and you may be asking; "How can a tethering device such as the CamRanger change your photography?" Well, not only has CamRanger changed my photography, but it also has changed my business. 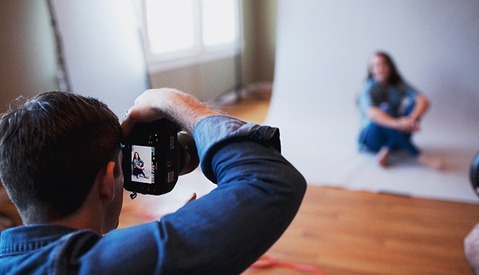 I am able to capture better images and my team is able to see issues with clothing, hair or makeup without huddling behind my small LCD screen. Therefore I eliminate time in post processing correcting those issues. I can also check for proper exposure, focus, distractions or any sort of in camera errors on a big screen at 100%. You tend to notice imperfections that can easily go unseen on a small 3 inch screen. It’s an absolute must-have when shooting fashion editorial or advertising. When I started the venture into photography, I knew I needed good glass. I just didn’t know what type of glass I preferred. I spent hundreds of dollars renting lens after lens to find the right compression, quality and feel. Initially, I loved the look of a wide angle lens. I shot many editorials with a Nikkor 14-24mm f/2.8. There was a sense of place and I loved to incorporate the location it into the photograph. But, the more I experimented with other lenses the more I loved the 70-200mm f/2.8 zoom lens. Although, you have to shoot a fair distance from the subject, I really loved the compression, which always resulted in a creamy bokeh. But, I soon learned that the 50mm f/1.2 was the right lens for me. No distortion, wide aperature; there is just nothing more versatile. The compression is a nice mix between the 70-200mm f/2.8 zoom and the 16-35mm f/2.8 wide angle distant depth of field. 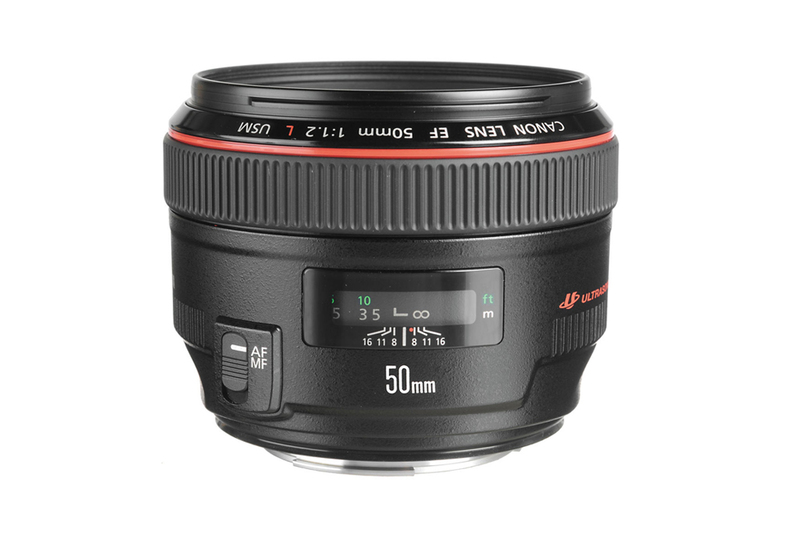 I still use my 70-200mm for studio, but if I’m on location, my go-to glass is the 50mm f/1.2. Coming from a graphic design background, I had always dabbled with my Wacom Bamboo tablet, but it was never a device I relied on. I had acclimated to using a mouse for everything. But, this year I decided to take the plunge and really invest in re-touching. For many months I had contracted-out all post processing as I felt my skills were simply sub-par. I decided to eliminate a big portion of that spending and dive in. Learning from my friends and fellow Fstoppers writers Pratik Naik and Michael Woloszynowicz I was able to find a completely new workflow that just would not be plausible without the use of a tablet. 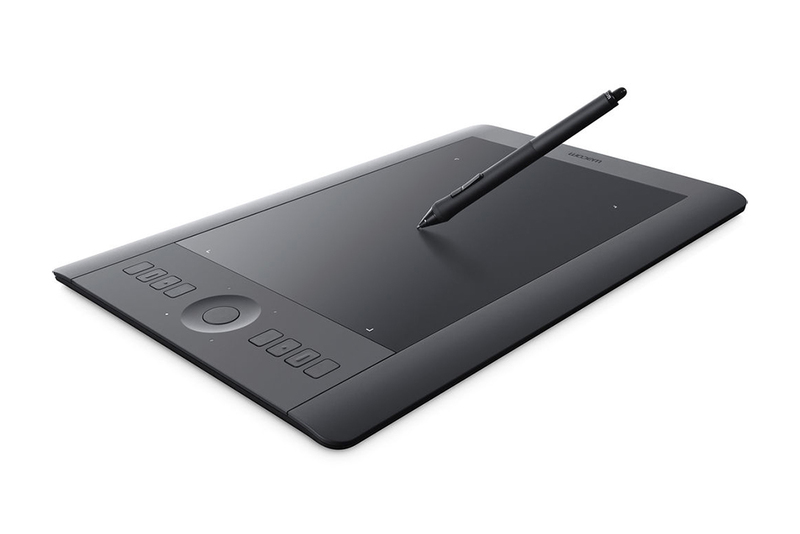 From the suggestion from my friend Dani Diamond I purchased an Wacom Intous Pro. I completely customize the tablet down to the type of pen tip. Truthfully, It was no easy feat to get used to the tablet, but once I really started working with it, I couldn’t see myself editing another photo with just a mouse. It’s improved my re-touching, compositing and has been an extreme cash saver. Whether you just picked up a DSLR or you’ve got 30 years under your belt, these are some solid investments. Yes, they might be basic and practical, but they’ve really sent my photography down a better road. This may not be the right evolution for you, but it certainly worked for me. Totally Simon! Thanks for sharing! Great article Clay. I really enjoy your stuff. How do you check exposure with camranger? I know it doesn't have a "live" meter but that it does have a histogram. Is that what you are using to critique exposure? I wouldn't know whether to trust the iPad screen. Thanks again dude. Thanks for reading Neil! Usually we spend a lot of time in pre-lighting before the subject even steps in front of my lens. I really don't need to check exposure because I have a solid idea of where I need to be in most situations. But, I do use the camera's meter when gauging ambient light! I've found that the iPad screen is a pretty good determination of where the image stands. Thanks! That totally answered it for me. I'm really inspired by your story as well. Your content is always a great quality read. I also really enjoyed the "color grading like a pro" video. That means a lot to me man! Thank you so much for the support. Hey Clay what is infront of your lens that I always see you with it on? Hey Allan! That would be the LEE Filters system! The tablet is next on my list of gear that I feel like is actually going to improve my work(flow). Still currently looking into seeing if I can use the new windows surface pro 3 as a tablet instead of the wacom tablet. Wacom helped make the pen for the surface tablet I believe and if I could use it I could replace the Ipad (for the cam ranger) laptop, and tablet all into 1 single device. Cool idea! Using the Wacom Intuos has changed my post workflow completely. I will never go back, that's for sure! Thanks for reading! Thanks for reminding me that I need to get a tablet one of these days. I'm a lefty, and editing with a mouse (which I've trained myself to do right-handed) can be tedious at best. Anthony, thanks for reading! Get a tablet ASAP! You won't regret it my friend. A most excellent article. For me the hardware was not so much a game changer, other than buying and putting together a solid reliable system. The #1 was a solid formal education in photography starting in high school finishing up in college. I can't count all the opportunities and doors it opened for me. 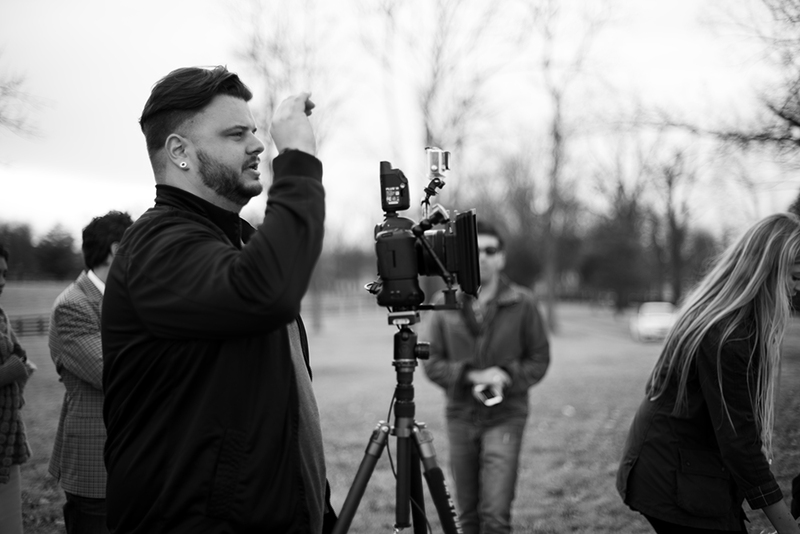 From shooting the NFL at 19 to my first jobs shooting for various publications to put myself through school. 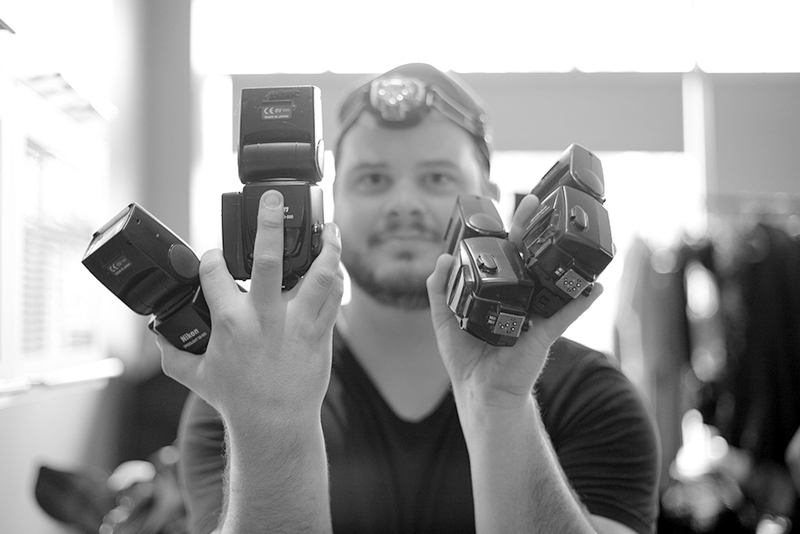 To using large format, medium format, every major camera brand. And finally having a solid understanding of photographic fundamentals. 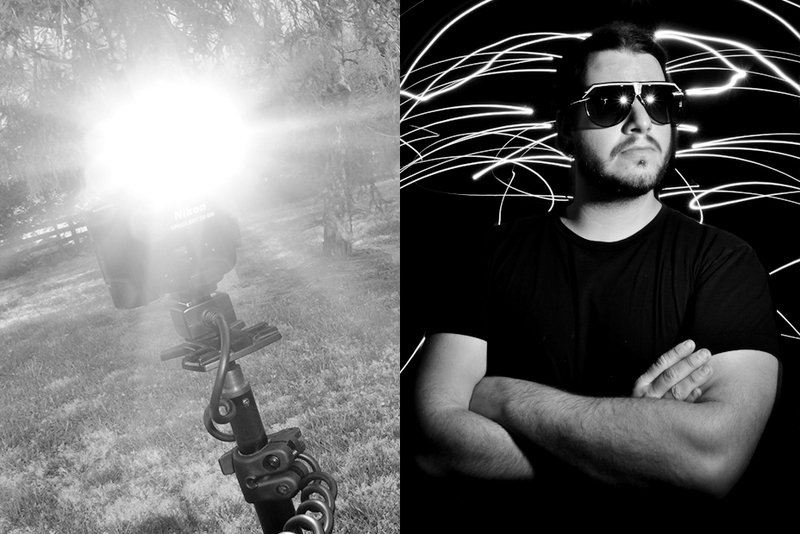 The 2nd was shooting with and against, while learning from some outstanding photographers on a daily basis at work. Finally I have an outstanding friend who was a high school teacher, who once dragged me into a Vincent Versace workshop, in which really made the transition from film to digital a painless transition. Vincent Versace me gave more info in two hours on digital color management than I gotten out of a year of college. Thanks for reading and thanks for sharing that Ralph. Sounds like you have some major experience under your belt. Happy you commented here! Continue to inspire others, we all appreciate it! Thank you, I have worked as a photojournalist for Scripps League, Pulitzer INC and Lee Enterprises. Good article. I'm actually quite surprised, though, that as you got further into your career you took back in post-processing work when it seems like many people(Sal Cincotta, Hurley, etc) seemed to have moved towards contracting those out. I'll be the first to admit that other people can retourch better and faster than I can but then again I have to be completely happy with final image...every last detail so it feels like an internal struggle of sorts. Beyond that, I think a Camranger or something like it is a good solution. I hate finding out that details were missed AFTER the shoot. Sometimes just using a histogram isn't enough and the LCD screen is deceiving at best IMO. And the tablet...couldn't live without it at this point although, it was a steep learning curve..but well worth the time investment. Thanks for reading Jason! Unfortunately, I have to turn and burn a lot of images, which just don't have the timeline for contract re-touching. I don't want a bad product getting out there in the market, so the tablet has definitely been a time saver. I've had to learn re-touching like I learned photography. With patience, time and practice it all came together. I still contract out re-touchers, including my masterful friend Jordan Hartley from time to time. But, it's saved me a lot of money to make it happen myself! Thanks again! Very nice. Shooting with an NEX-C3 I don't have the pleasure of radio triggers BUT I do have softboxes. Thanks Seoirse! Get a Wacom tablet soon, they are awesome. Give it some time to acclimate and you'll never work with a mouse again. Awesome man! Glad to see you going down a great path! Thanks for reading. Are you able to use Cam Ranger and Lightroom together during a shoot? Hey Mark, CamRanger is designed more as a remote and preview option. 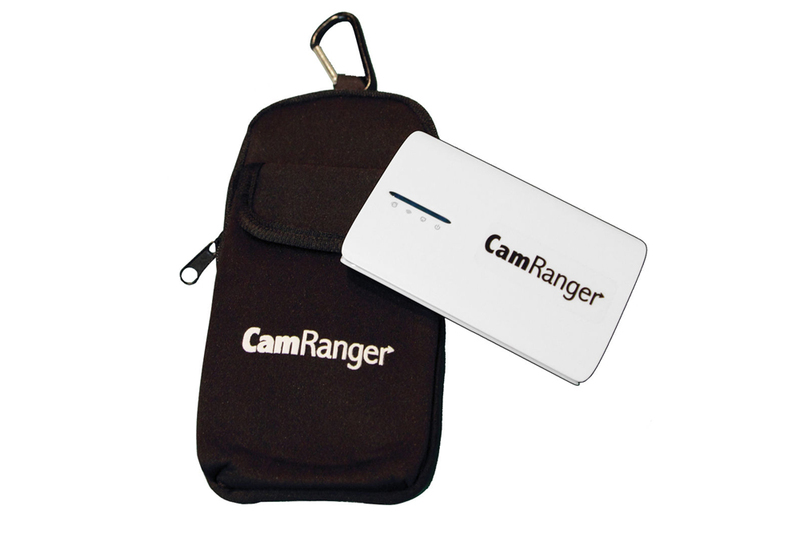 The CamRanger does provide an app to work on your workstation or laptop. 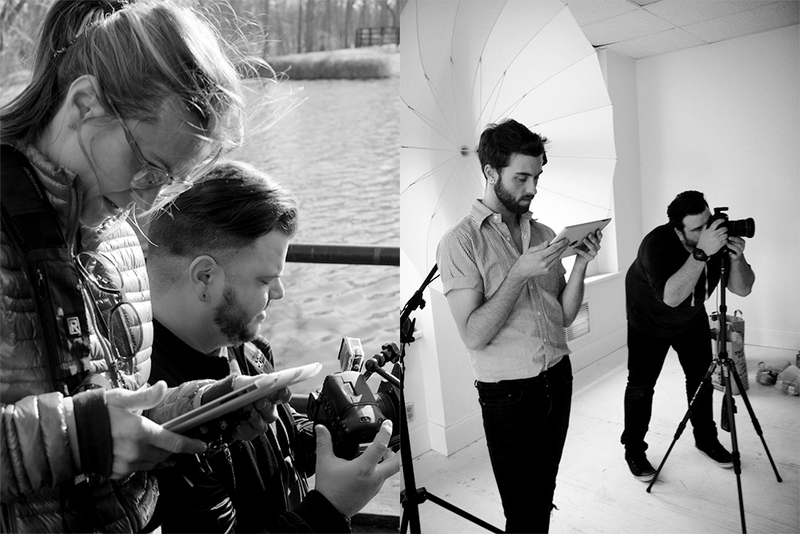 Lightroom is just a totally different tethering solution. So... The general rule of thumb is to pretty much buy the latest & greatest, most expensive option? Thanks for reading Anthony! Not necessarily at all, whatsoever. Just do your research and invest in quality. 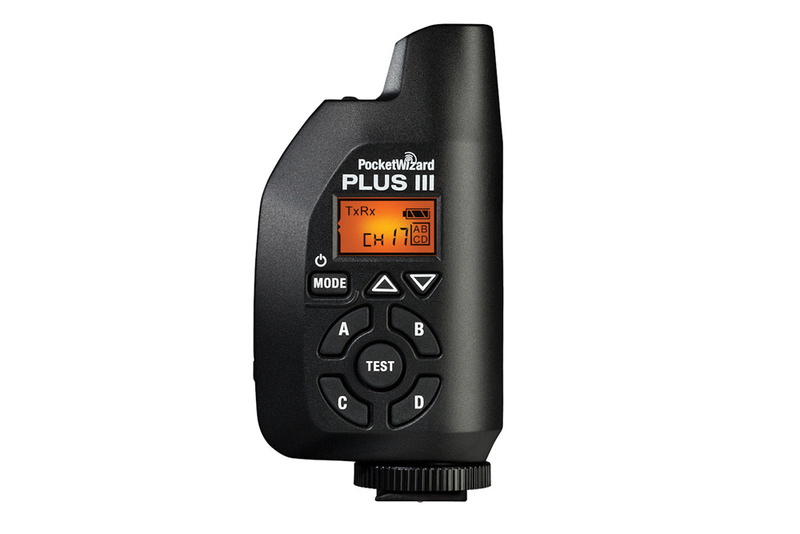 For example, I bought 2 pairs of remote triggers before going with PocketWizards. Had I just purchased a set of PocketWizards initially it would have save me about $200 dollars. Same goes for my friend and his boom stand. He purchased middle of the road boom stand and it broke on him 2 months in, he would of saved himself a purchase and some cash had he just bought the quality/expensive option initially. Make sense? Great article! 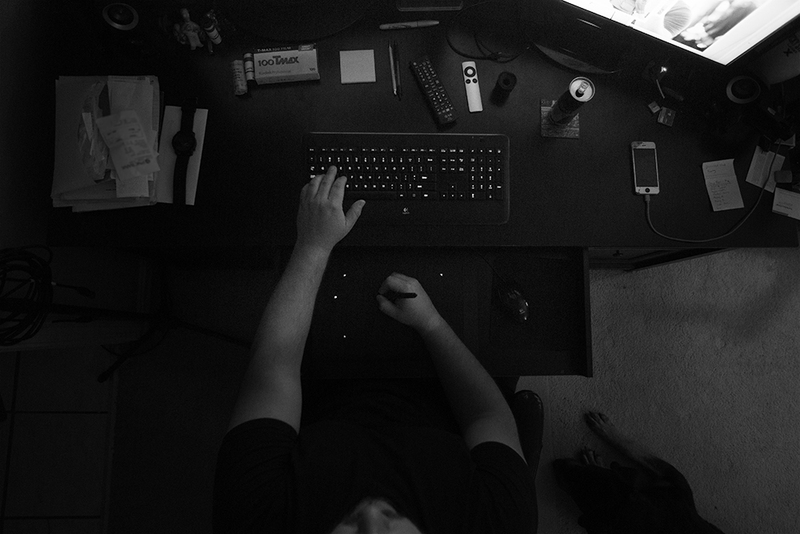 I started photography a little over 2 years ago, and luckily I never even used a mouse, and invested in the Intuous. I read (probably here, but can't remember) that learning to use a tablet is a big time saver and better for accurate editing, so I decided to learn to edit using it. It was glitching the other day and I tried to edit with a mouse and found it almost impossible! I'm going to look into the CamRanger! Looks great! Such a nicely written article! Love it!